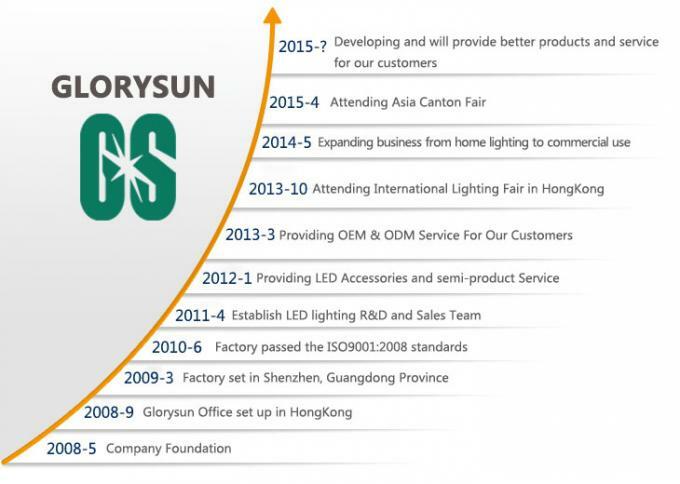 Glory Sun Lighting Limited is one of the professional manufacturer which specialize in development production and sales for Led Lighting . 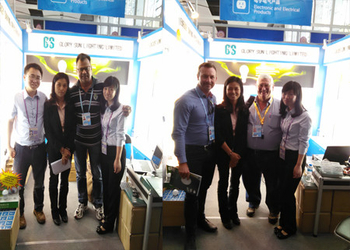 It is located in beautiful city--Shenzhen and has been focusing on LED lighting field for more than 7 years. 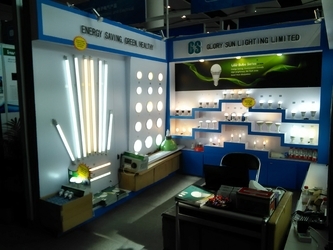 Product Range: As a worldwide LED manufacturer, We have various series of LED lighting which include: LED tubes, LED Bulbs, LED Spotlights, LED panel light, LED down light, LED Ceiling light, LED Strips, and also outdoor light fixtures and semi-finished led accessories. 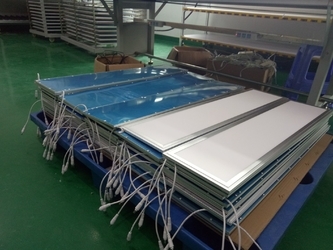 Product Applications: All of our products were widely used by our customers in the following fields: Indoor and outdoor lighting projects, LED commercial and industrial lighting projects, LED city lighting projects, Stage lighting projects etc. 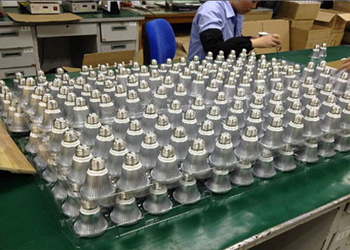 During these years, We already have not only the advanced production machines & fixtures. 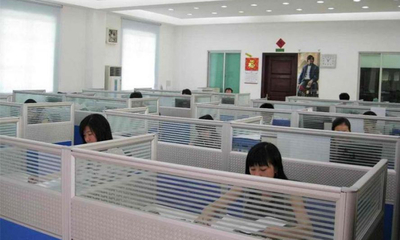 And also, We have set up our owner engineering laboratory which can do all the Photometric and Safety testing. 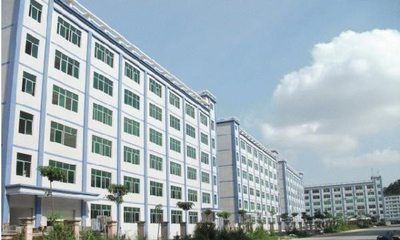 In order to achieve the high quality and capacities, We use the Auto-SMT and Auto production assembly line to meet this requirement. 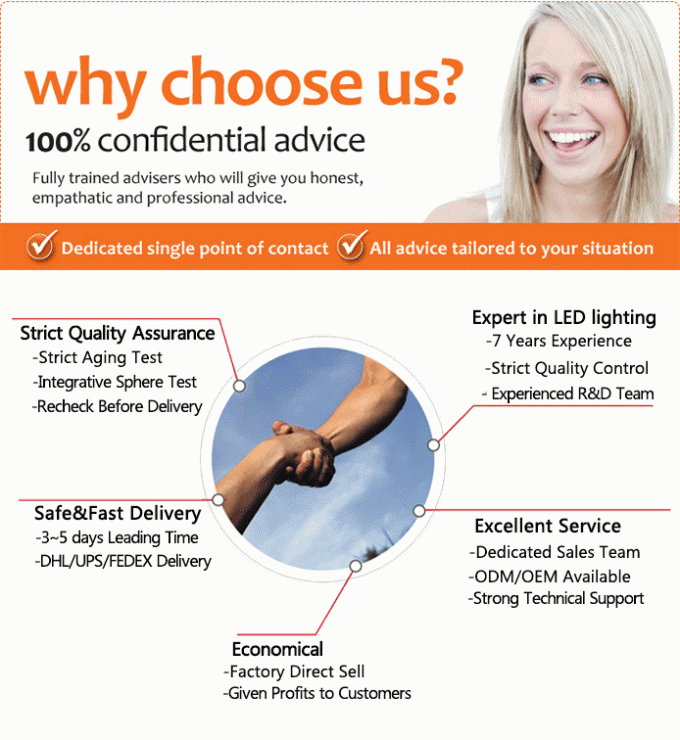 By these advance applications, It make our LED semi-finished spares parts and led lights monthly capacity meet domestic and international clients’ needs. 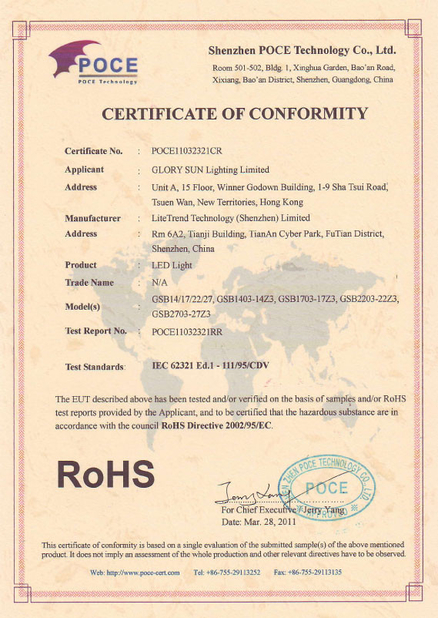 By the leading of the rich practical operating and high diathesis team in R&D, sales and management, We have got the license of ISO9001:2008 and ISO14001: 2004,and also we use the high-eciency standards for internal management. 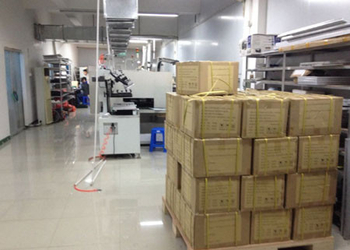 This system makes our order can be finished in time with high quality controling . 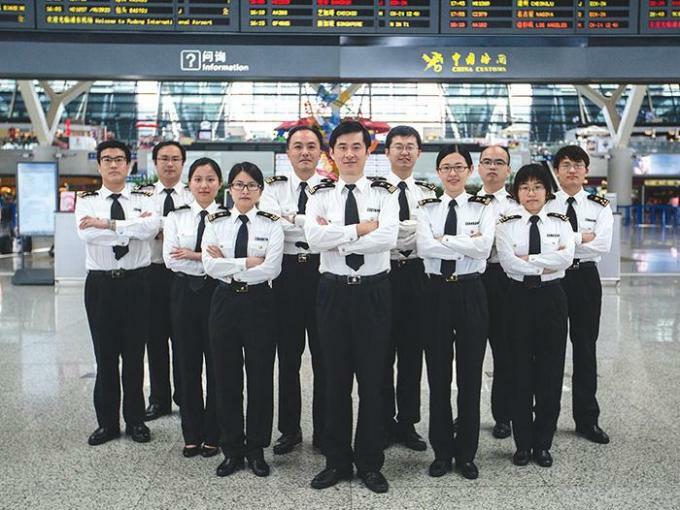 Missions: We always pay our most attention to the customers' requirements. 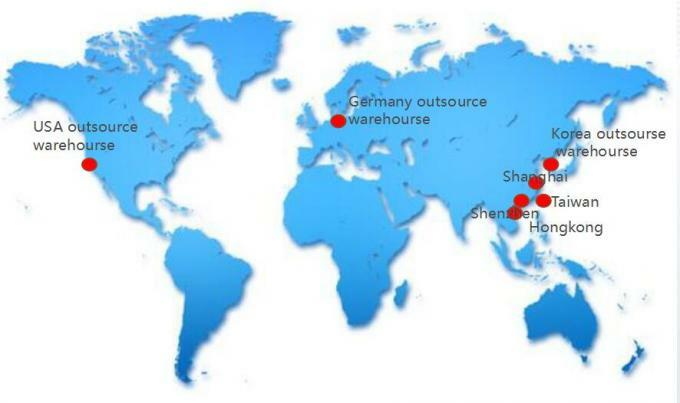 Glorysun has enjoyed a favorable reputation among our clients worldwide. 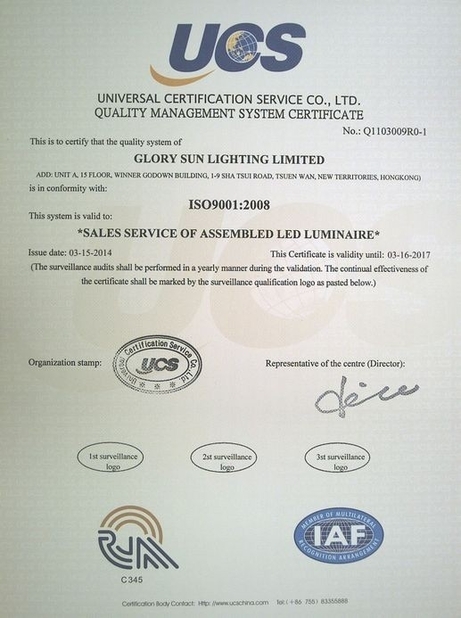 We keep all Glorysun people's resolve to achieve our whishes –“Saving energy as possible, Brightening the world as we can”, We always do the best to achieve our operation principle ---“Morality, Quality, Grade, Brand”. 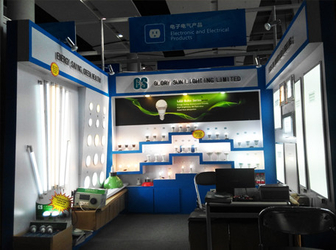 LED Accessories: CREE LED + MCPCB, MCPCB, Soldering service, LED Driver, Lens, etc. 4. Handle documents like CO、FORM A、L/C and so on. 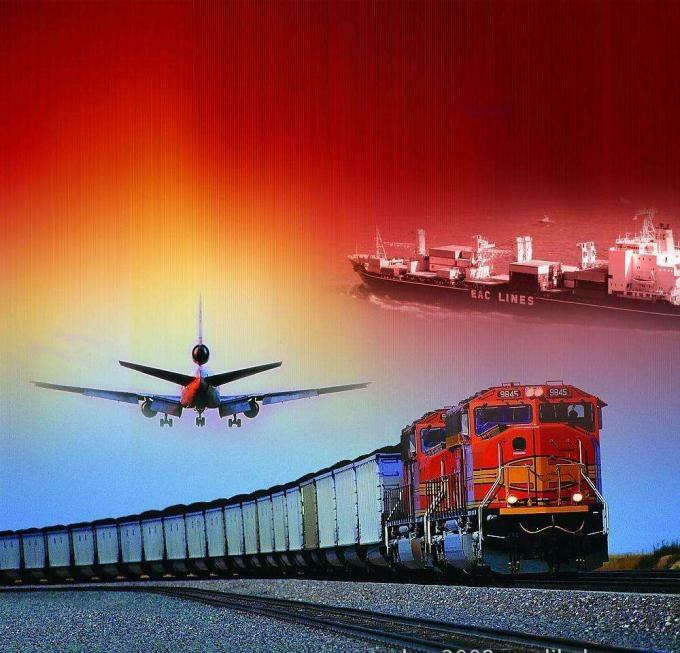 one-stop door-to-door service, solve overseas warehouse complex batch replenishment goods customs clearance . 2. Store goods and help distribution for our customers.